The release of the new version of Safari browser was an exciting news, not only because of its PDF reading and the Safari Reader, but for the option of having extensions. Although the extensions gallery is not made, the installation and usage of extensions is possible right now. Download the best 24 applications here. 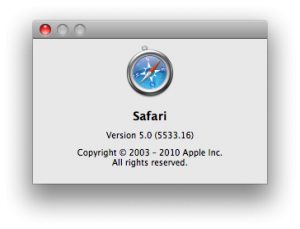 And here is a list of the 24 best Safari 5 extensions. 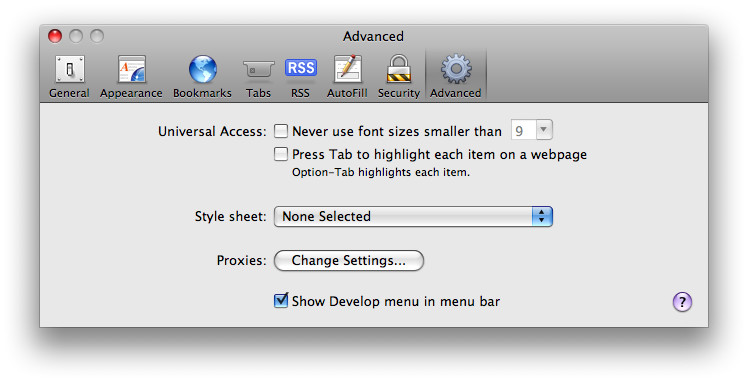 Go to the Preferences in the Safari browser, and then open the “Advanced” section. 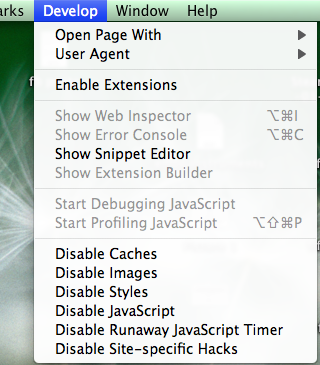 There you would see an option of “Show Develop Menu in Menu Bar” at the bottom. Mark that option. Now, you would see a Develop section in the top menu, in which you need to select the option of “Enable Extensions” which will help you enable the usage of extensions in the browser. Download any extension from an external site, and it will be downloaded as an .safariextz file which opens directly in Safari browser to get installed in it. You have to close the browser and then open the extension file, only then the file gets installed. The extension gets added to the browser and you can use it right away. It will get listed in the list of extensions that you can browse from the Preferences. There are still very less number of extensions available right now, but soon Safari would be releasing the entire directory.